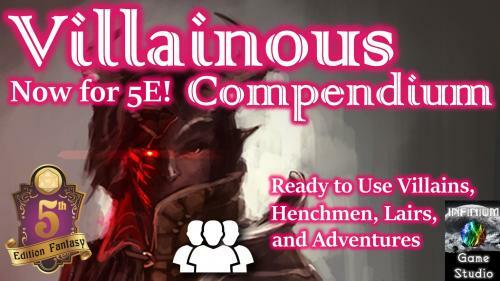 Villains, henchmen, lairs, and entire adventures ready to use in any Pathfinder or 5E campaign setting, supporting any challenge level. 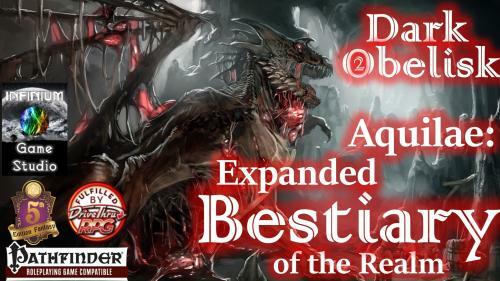 8 huge, full-color, hardcover books describing more than 1,300 monsters, each in a wide variety of difficulties/CRs, for 5E/Pathfinder. 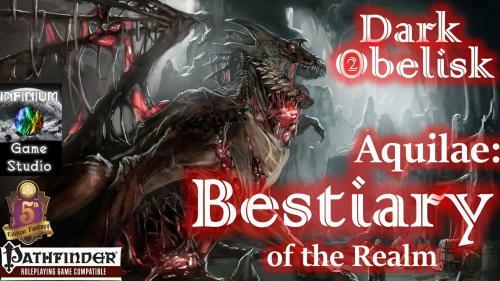 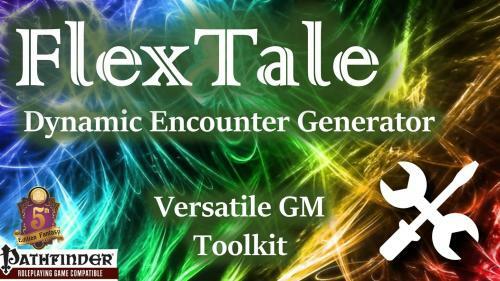 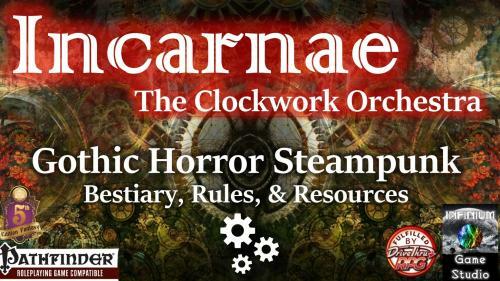 Dynamic content generator enabling adventures in the realm of Dark Obelisk. 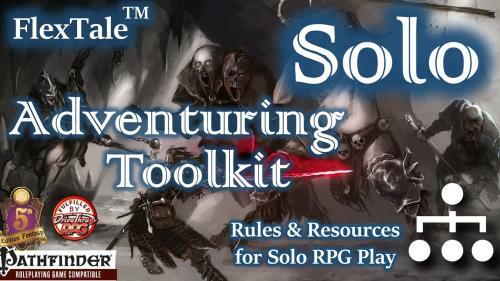 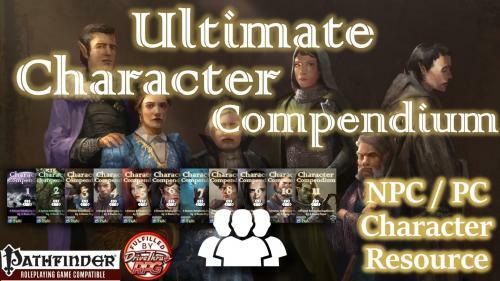 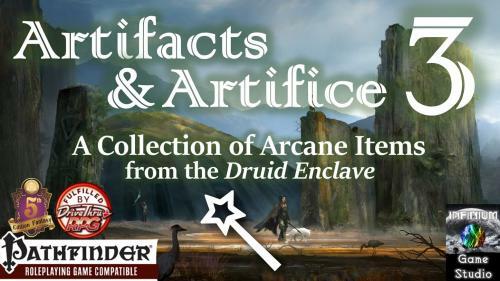 Quickly create encounters, treasure, challenges,& NPC gear. 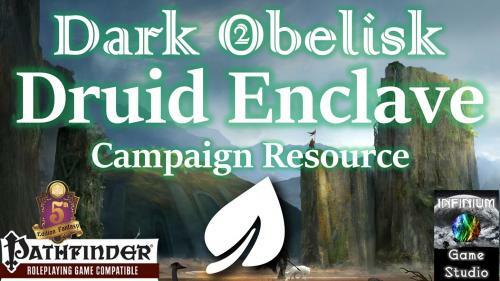 A richly-detailed RPG city campaign setting, the Druid Enclave from Dark Obelisk 2 has NPCs, Quests, lore, >100 maps, and much more!